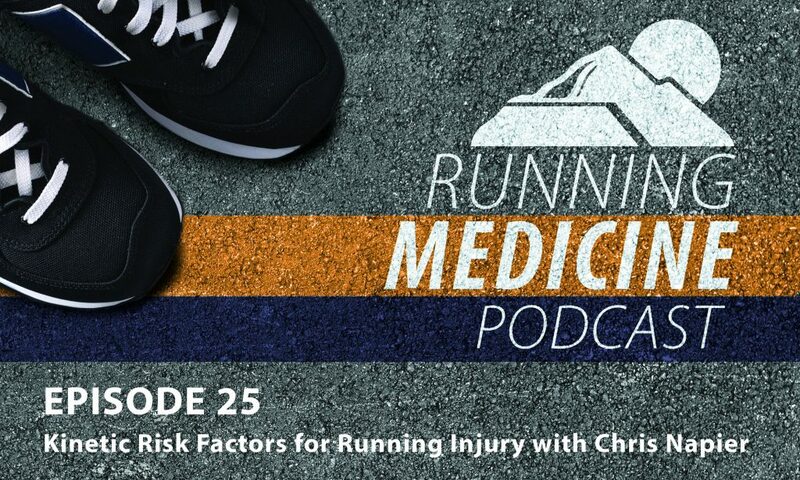 Chris Napier, PT, PhD of University of British Columbia is our guest for this Mountain Land Running Medicine Podcast. Dr. Napier is a Clinical Assistant Professor in the Department of Physical Therapy, and is currently the Western Hub physiotherapist for Athletics Canada and the team physiotherapist for the BC Endurance Project, a group of Canada’s elite distance runners based out of Vancouver. Through his research, Dr. Napier aims to develop an intervention program to reduce injury rates in novice recreational runners that integrates manual therapy with movement retraining.